Planet Luxe offers natural cleaning products for a sparkling clean home, without the nasty chemicals. The range is environmentally-friendly, keeping every home spick and span. 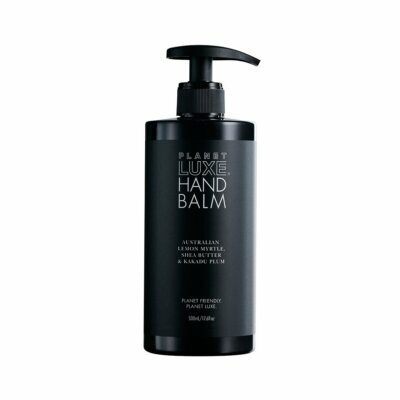 Gently formulated with no harmful chemicals, no added toxins and a luxurious scent, enriched with botanical blends of organic herbs, plant extracts and pure essential oils. 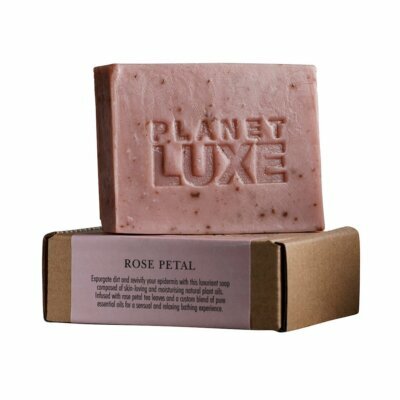 Planet Luxe donates to Rainforest Rescue through 1% for the Planet. The brand completely supports sustainable efforts, making a difference so as to bring positive change in the world we live in. Each product contains no parabens, ammonia, sulphates, silicones, diethanolamine, monoethanolamine, triethanolamine, bleach, coco-betaine, optical whiteners, nitrates, chlorine, enzymes, synthetic fragrances or dyes, is 100% biodegradable and greywater safe.